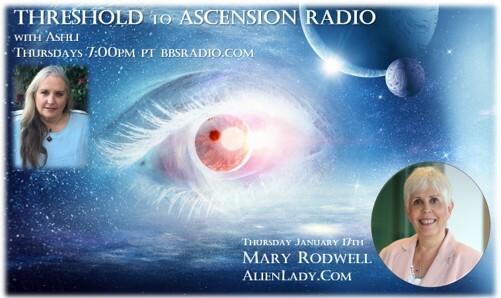 Ashli is delighted to welcome Mary Rodwell - known as The Alien Lady - to Threshold to Ascension Radio. Originally scheduled to be on the show November 15th, this interview was rescheduled due to the fires that affected BBS Radio. 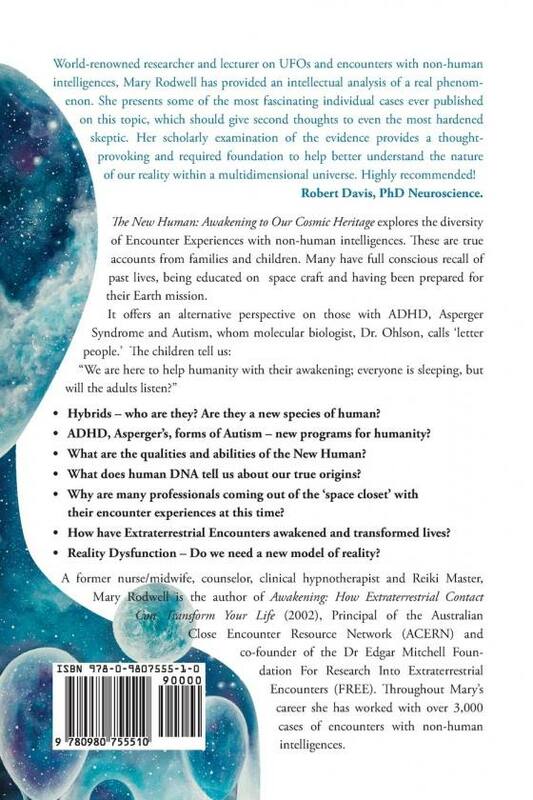 We'll be talking live to Mary in Australia about her latest research into The New Human: Awakening to Our Cosmic Heritage including further developments and findings since the book was first published in 2016. 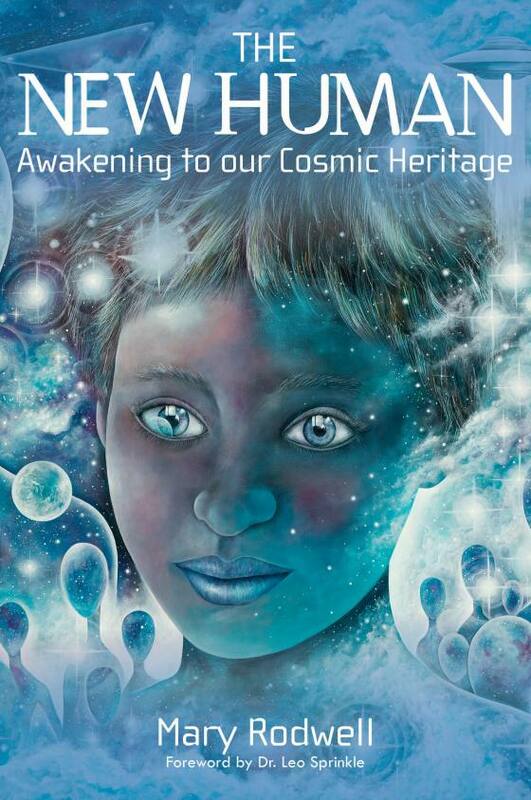 Mary has fascinating insights into the awakened beings being incarnated onto the Earth...including children who have both memories of lifetimes on other planets as well as co-existing on the Earth and Cosmically at the same time. 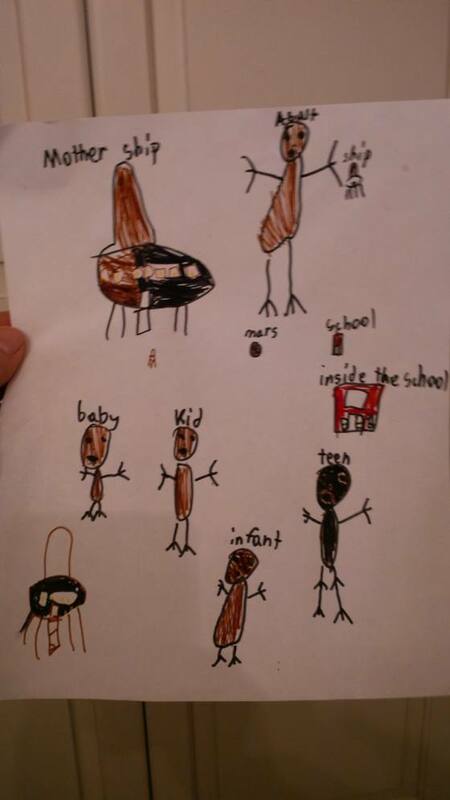 Mary is known internationally for her assistance with contactees and abductees delving deeper into understanding their experiences and is a leading speaker on paranormal experiences, disclosure and exopolitics.